Happy Sunday Funday! 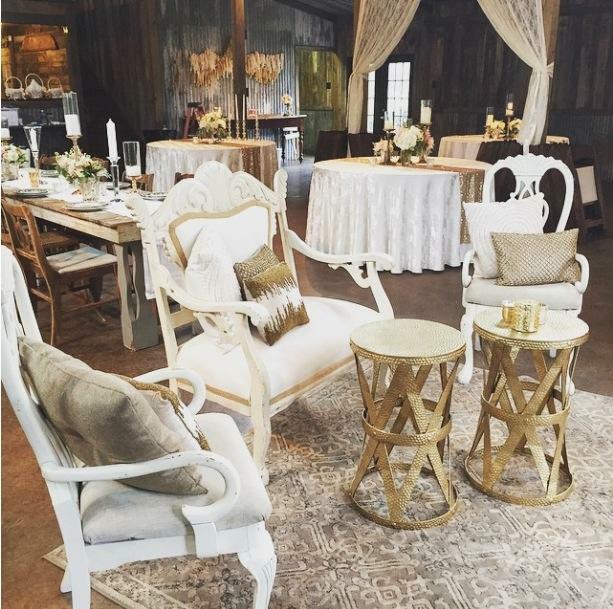 Today’s Sunday Vendor shout out goes the amazing ladies over at Bee Lavish! 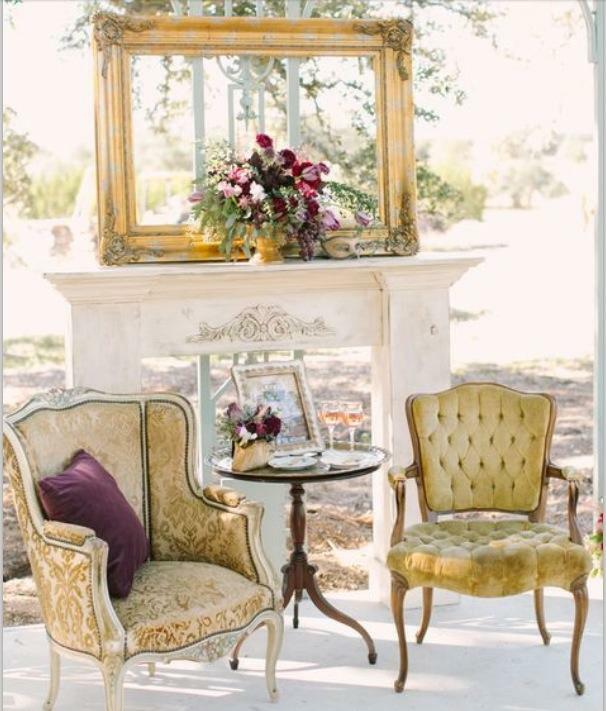 Bee Lavish Vintage rentals is co-owned by Denise Stone and Priscilla Flores. Not only do these ladies have gorgeous items to rent but they are amazing to work with! Check out their super adorable Hive for your next event or photo shoot. 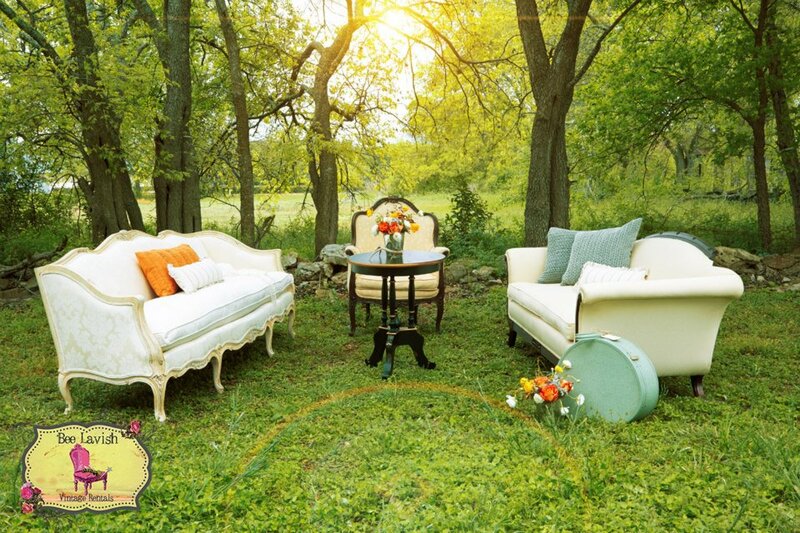 Use their Gorgeous Backyard, or the sweet 1930’s house for your Micro-Wedding, Bridal Shower, Corporate Meeting, Birthday Party, Baby Shower, Anniversary Party, or Photo Shoot. PHOTOGRAPHERS: Get special pricing on The Hive for a 1 hour photo session at $125, including unlimited prop and furniture use on site ONLY.